Notes: <1867 - 1938. 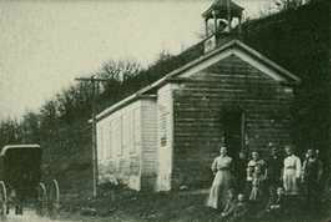 The Helland School began operations some time prior to 1867 when the oldest Annual Meeting records are available. The school term was split into a winter and summer session with a man teaching in the winter and a woman in the summer. By 1907 there was no further mention of a split session. On August 12, 1912 the school board voted to build a new Helland School. The old building was dismantled and used for fire wood. The second Helland School closed in 1938 and pupils were divided between the Black Earth and Mt. Horeb School Districts depending on where they lived. 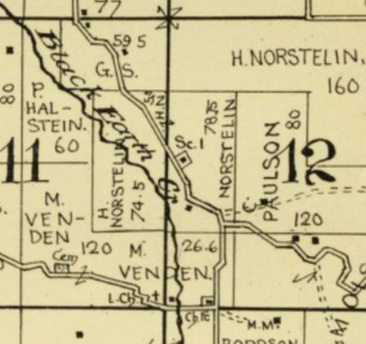 This arrangement continued until 1951 when the Helland District was formally joined to the Black Earth School District. 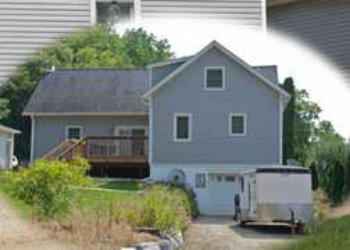 The building was sold at that time and remodeled into a private home which in 2014 housed the Vermont Valley Taxidermy. The location is in Section 12 in the Town of Vermont at 4430 Highway 78.